Greystone Books will publish 105 Hikes In and Around Southwestern British Columbia on May 26. 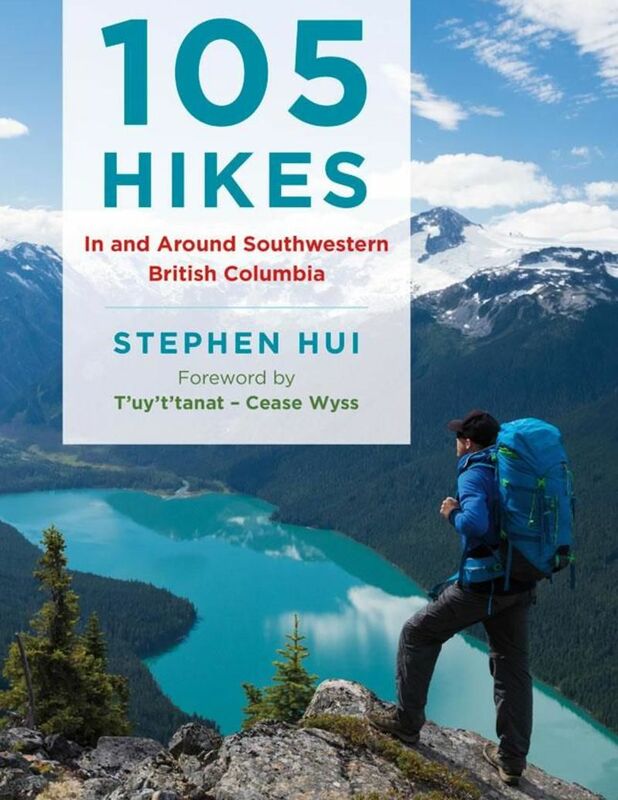 On June 2, Mountain Equipment Co-operative (MEC) will host a book signing event with author Stephen Hui to help launch B.C. 's new hiking guidebook.